Instrumentation play important role in chemical process plants and various other industries where instrumentation used as controlling and monitoring of various operations. Control system is a part of instrumentation and instrumentation design deals with specifications of equipment, layouts, wiring schematics, instrument index etc. All these activities handle by the instrumentation Design Engineer. Fresher engineers from instrumentation and electronics background do not know about instrumentation Design fields and its career aspects. Process Instrumentation Design Engineering Course provide by the Engineering Design & Power Training Institute to enhances the skills of the students by giving him practical knowledge of selection, installation and commissioning of industrial instrumentation and control valves with its specifications, layouts, wiring schematics, instrument index. Introduction to Process Plant Engineering. 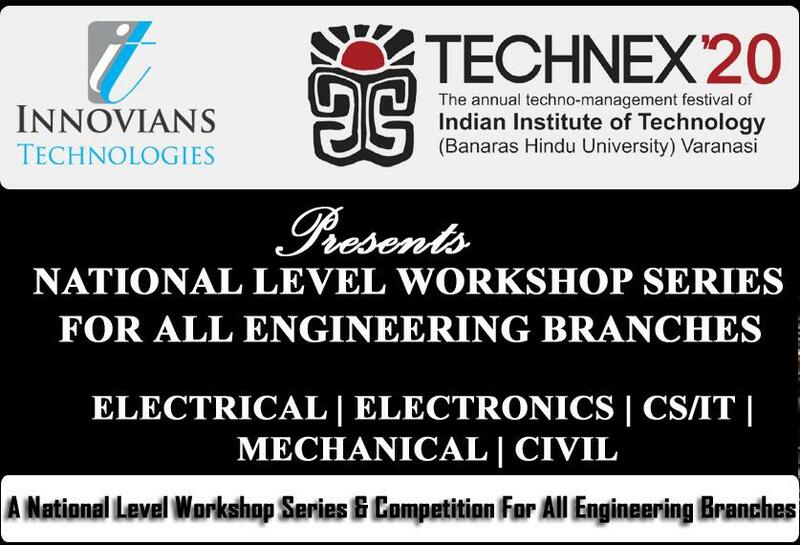 Eligibility: This workshop is best suited for Electronics, Instrumentation, Communication branch. It's a basic level workshop so there are no prerequisites. Any one interested, can join this workshop.